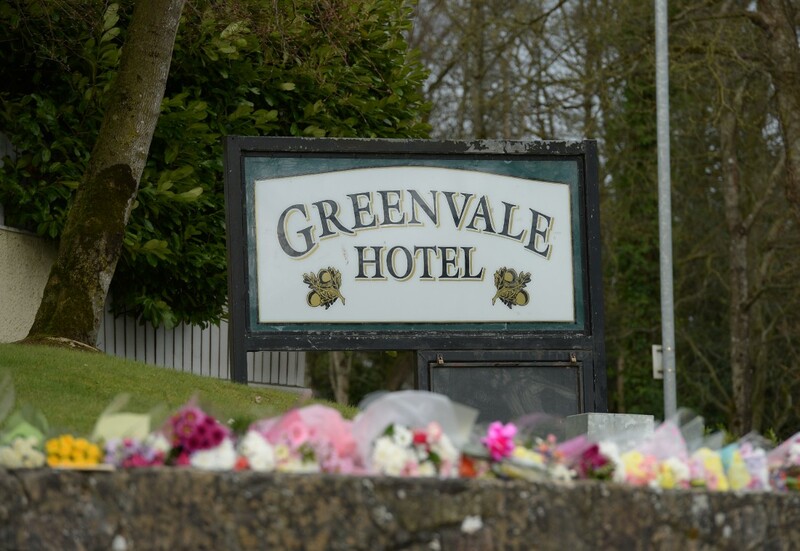 ALMOST 200 of the 400 young people estimated to have been in the queue at the Greenvale Hotel in Cookstown where three teenagers tragically lost their lives have now been either interviewed or are about to be interviewed by police. The details of the investigation were revealed by Detective Chief Superintenent, Raymond Murray, Head of Serious Crime branch, who said that 72 people had availed of the facility at the Burnavon Centre in Cookstown to speak with detectives. He said that 82 of those people have now been interviewed and arrangements have been made to interview 106 others over the next few days. “As part of our investigation, we have utilised the Major Incident Public Portal to allow people to upload mobile phone footage and images of the evening,” he said. “We have also deployrd one of our Cyber Support Vehicles to Cookstown to enable us to download mobile phone footage from people at the scene. “Detectives would continue to appeal to anyone who has not yet contacted us to please come forward and in the joint statement from families, they have made clear their wish that witnesses come forward and talk to police. DCS Murray urged parents to talk to their children, support them and encourage them to come forward and tell their story to police. “Their account of events on Sunday night could be crucial to establishing how Connor, Lauren and Morgan died,” he added. He said that detectives can be contacted at the dedicated incident room at Dungannon police station by calling 101, extension 53055. You can visit the dedicated room at the Burnavon Arts Centre in Cookstown. Any images or footage can also be passed onto police.